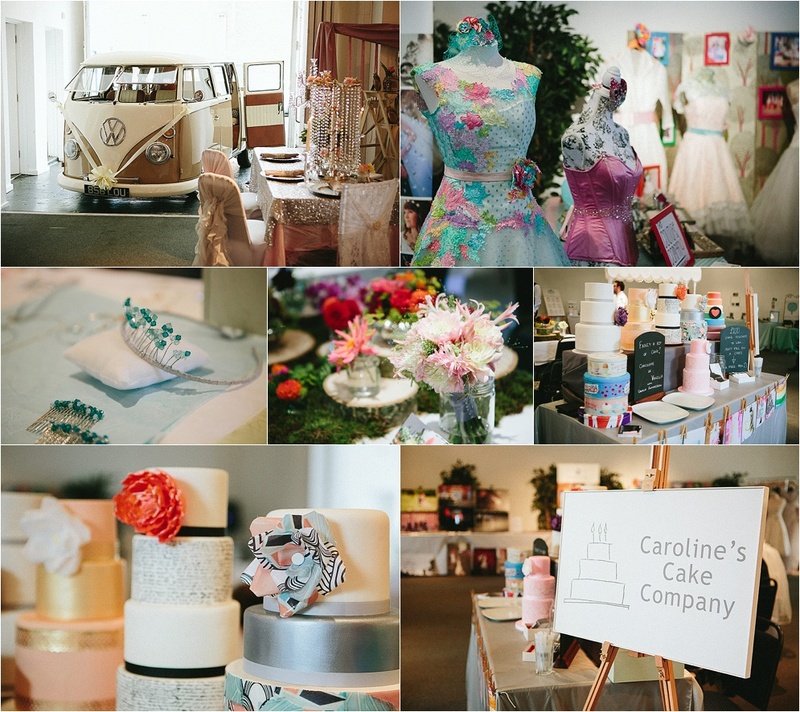 If you are tying the knot this year and looking for a more alternative and unique approach to your forthcoming nuptials then you need to head to Fazeley Studios in Digbeth for their second Wedding Fayre. With 25 suppliers crossing wedding photography, decor, cakes, dresses, flowers, stationary and more the farye is offering a one-stop shop of services to make your day unique. For more details see the venue’s Facebook page here. This entry was posted in Uncategorized and tagged Alterantive weddings, Fazeley Studios, Fazeley Studios Wedding Fayre, Wedding suppliers, Wedding venues. Bookmark the permalink.